Trained as an artist but became more famous as an author/journalist. 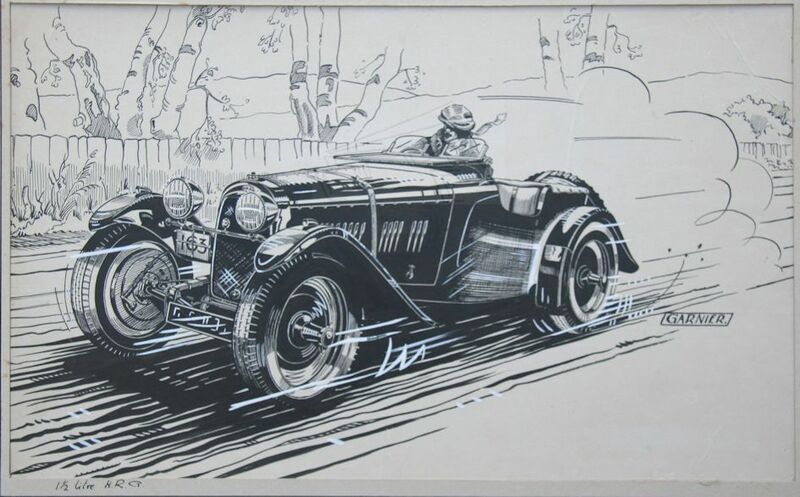 Worked for The Autocar magazine and wanted to be the artist that took over from Gordon Crosby. However, he ended up as the Editor of the journal. 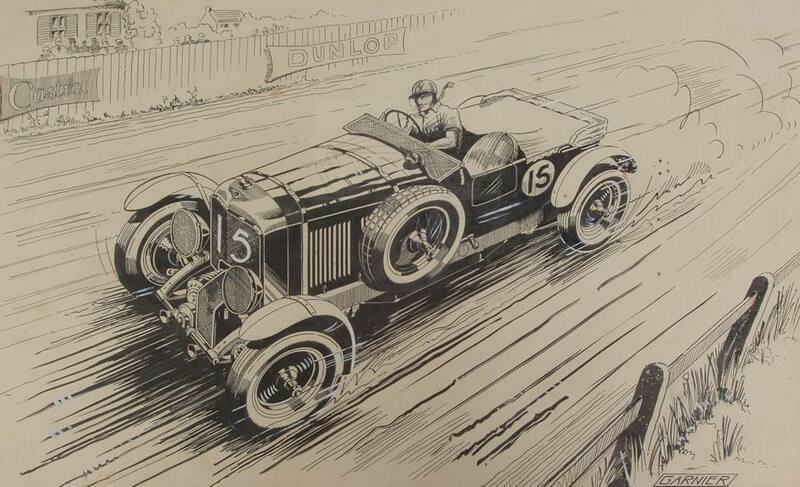 Contributed many fine sketches to The Autocar around the time of the Second World War. Garnier remembers doing one drawing (of a HRG) on board a motor torpedo boat in Portsmouth Harbour in early 1946. He will be remembered for his work in saving the Gordon Crosby archive and his book "The Art of Gordon Crosby" published in 1978. 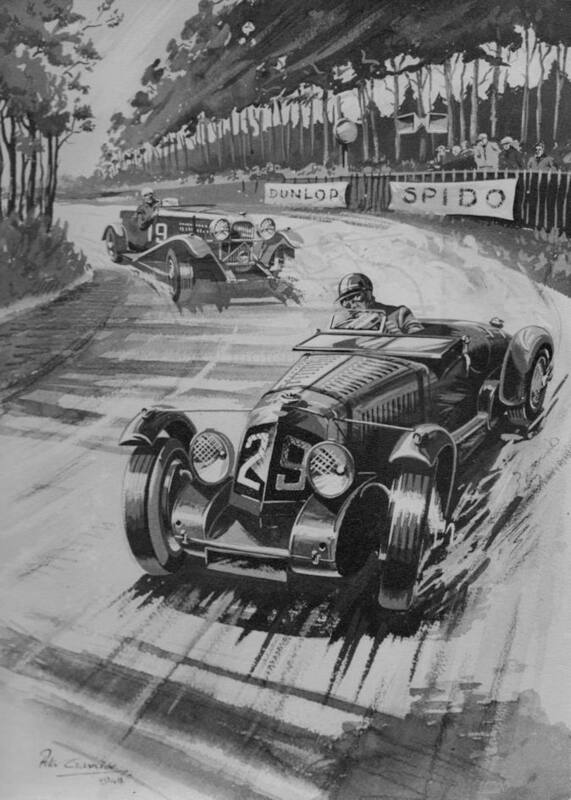 Interestingly, he held a joint exhibition with Roy Nockolds of motor racing art at Bredon's Bookshop in Brighton (date unknown but probably 1947 or 1948).